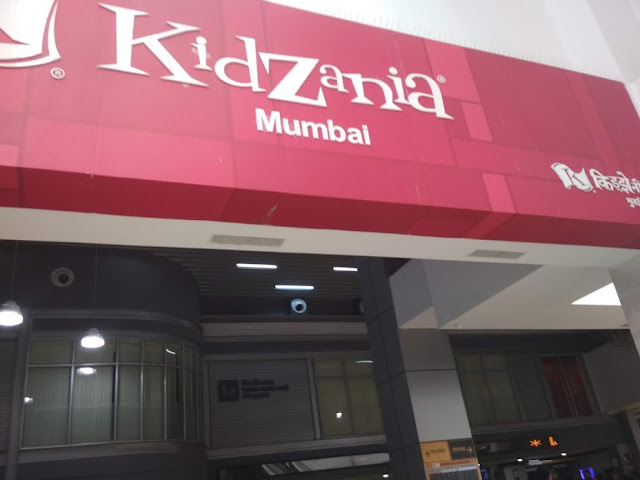 I had heard a lot about Kidzania from my friends but never ever imagined it will be so vast and thrilling for the kids!! Kidzania was actually launched in Dubai in 2010! This Mexican chain of amusement park was launched in Mumbai in April 2013, with the Bollywood Superstar Shahrukh Khan being the strategic shareholder and Co-promoter and holding a 26% stake in the business. Currently, there are 18 KidZania facilities in 15 countries. 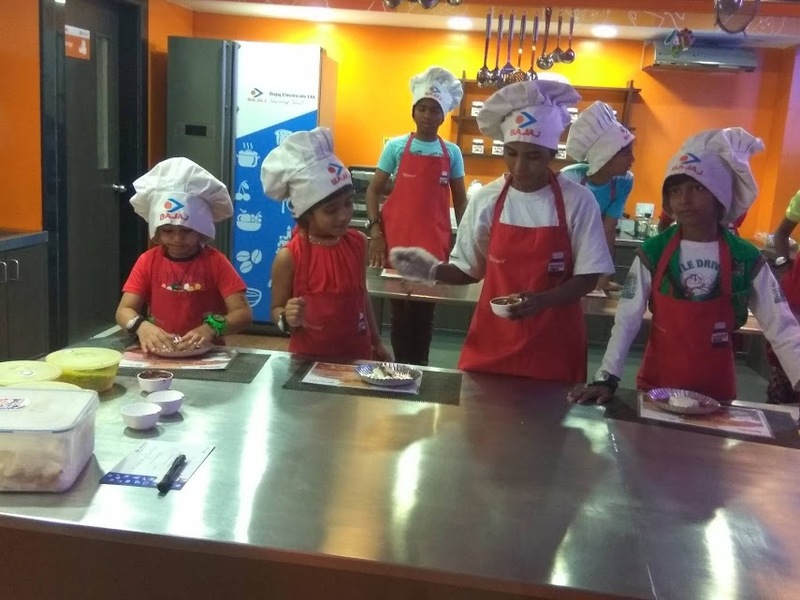 Kidzania is a global indoor theme park which educates kids through real life role playing activities. 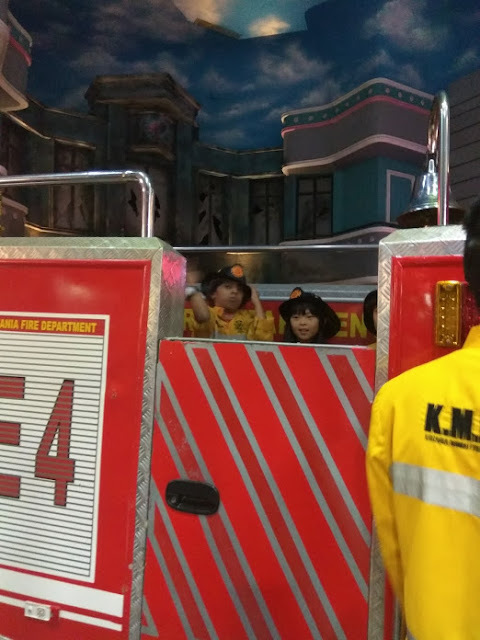 Kidzania emulates the workings of a real city but built to scale for children. The experience is made complete with buildings, paved streets, vehicles & recognizable role-playing destinations in the form of establishments. And believe me guys its simply just an amazing experience for the kids!! Its located at the famous RCity Mall in Ghatkopar (west) Mumbai. Even the RCity Mall is so much huge. 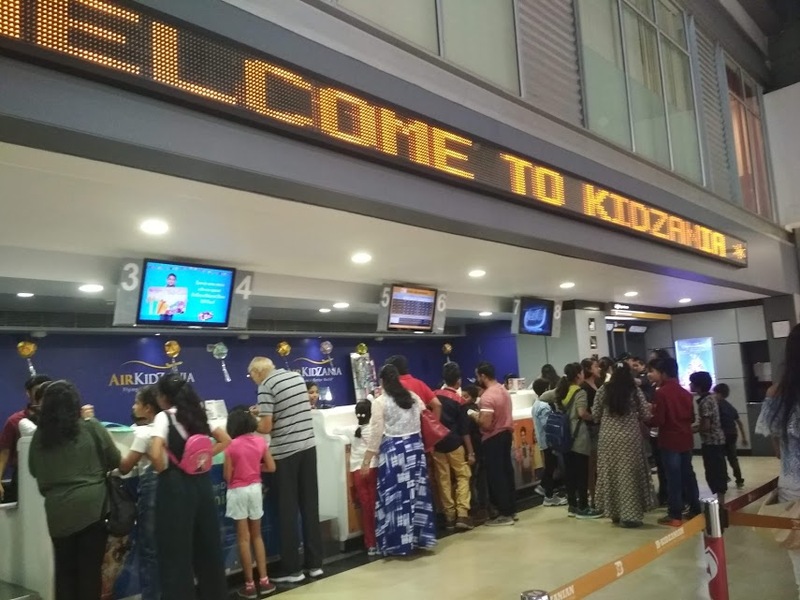 As one enters the ticket counter resembles an airport, where you collect your boarding pass(ticket) to the Air Kidzania(the amusement park). 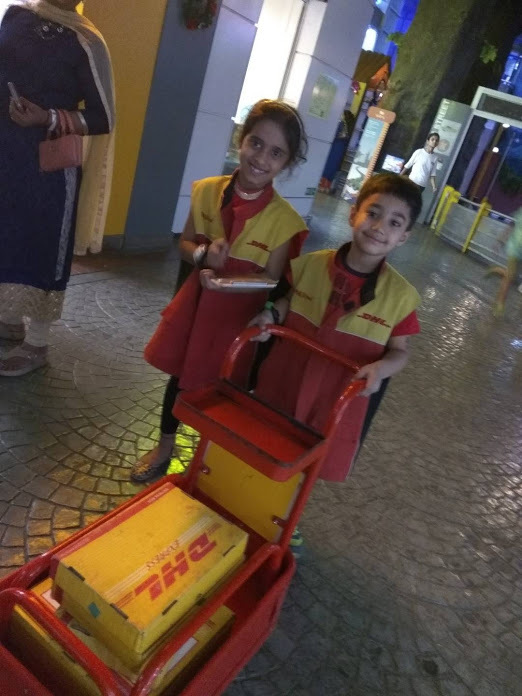 They have kept a currency for kids by which kidos can learn about managing money also. A traveler's cheque of 50 KidZos(the Kidzania currency) is given to each kid. 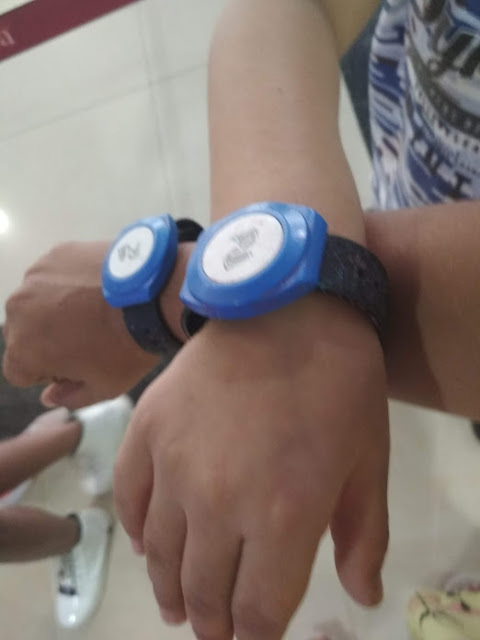 RFID bracelets are also given to both kids and the parents. 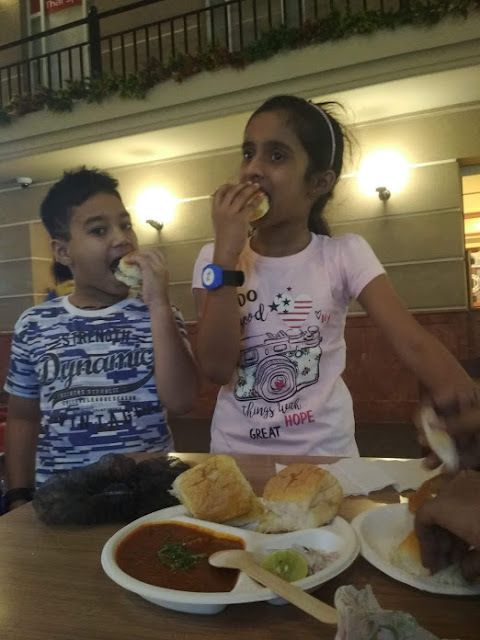 RFID bracelets are smart security bracelet given to both parents and kids for the duration of the visit which can be removed only by Kidzania staff when the visitor has to leave. Hence the safety and security of the kids inside the amusement park is assured. I loved this perplexing idea by them. Here your kids are surely secured and safe. As you enter the park, the kids have to take care and handle all establishments by themselves. Its their responsibility as to how they spend they money and manage all things. Parents can watch the kidos performing. 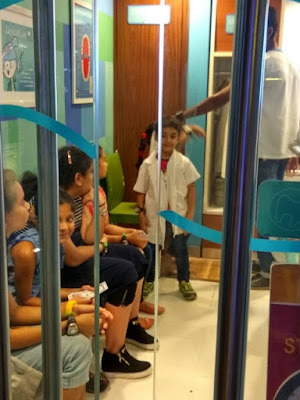 The parents have amenities like TV studio and Theater, parents get to sit and watch their kids perform, inside the establishment. There is Parents Lounge too, where parents can spend time. So parents also can rest while the kids perform the task. 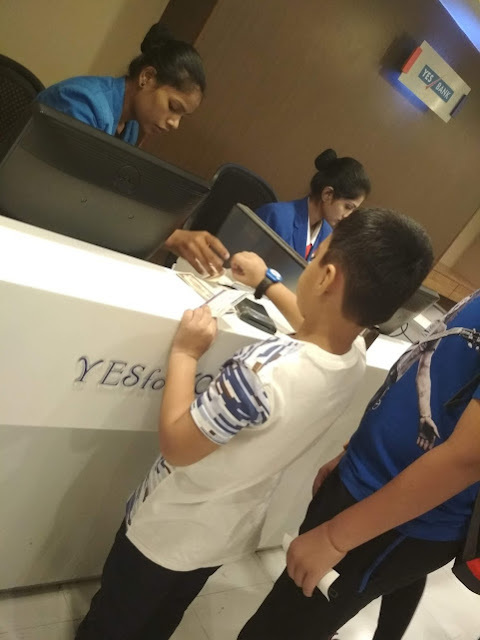 I was so happy to see that the kid first need to encash the traveler's cheque at the Yes Bank which has kid's size ATM machine too. That was really very cute. Either the kid can do the cash transaction or get a debit card done at the Bank, for spending on different establishments. By this kids gets so much knowledge. 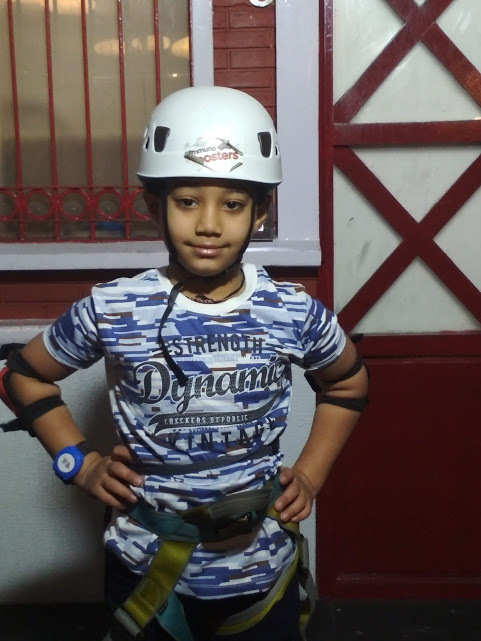 As far the safety of the kid is concerned parent need not worry about it at all. As the kid enters an establishment, his/her RFID bracelet is recorded, to keep track of the establishment the kid is in during that time. If a parent has to search their kid, the sensor guides the parent to that particular establishment. Very well trained staff at each and every establishment is appointed. They train and educate the kids through role-play also. There are 60 establishments and a single visit of 5hours(4pm to 9pm, the second shift during weekends/public holiday, first shift is 11am to 3pm). Though during weekdays it has single shift from 11am to 8pm. I visited this place with my son though I felt the time low as my son could participate only in 7-8 of them. He started with the Dental clinic which he attended, where they train oral hygiene, along with dental surgery, which included root-canal treatment, injecting anastasia, drilling and filling the teeth. He enjoyed it a lot doing it all. 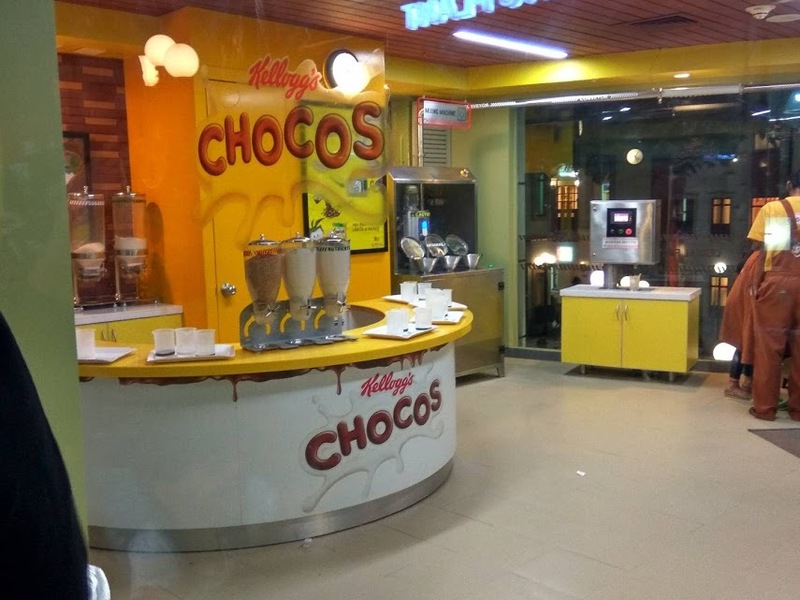 The next was the Kellog's chocos factory, the manufaturing and packaging and walk out with their pack of chocos. Since chocos are his favourite he awas very joyous about it. Then was his cooking class at the Bajaj Appliance Culinary School. He made a fruits salad and got a certificate, so called masters certificate for completing masters in art of cooking. And believe me after coming home he really made fruit salad one day with my little help. His granny was very happy about it. The next was ALL NEW Immuno Boosters by Cipla Wall Climbing activity they enjoyed so much doing wall-climbing.. A proper coordination of legs-hand-mind is required to complete the task i was happy that my son reach the top of the wall. Next was the most interesting of all was the firefighter activity. All kids were given directions and there uniforms. Than they took kids into a mini fire truck And went across the whole kidszania town to an old building that was supposedly on flames. Using real water sprayers all kids doused the imaginary fire,it was a real fun for them. The next was Express Delivery Service It was great fun seeing my boy trying to deliver courier packages and getting signatures from the shops he was asign to.He did this activity with her another friend , For this DHL activity he also had to announce at every shop that he was from DHL and was there to collect/deliver packages. Towards the end of the activity when he got paid in kidzos, he was super happy . Not only did he learn a valuable lesson that you get paid to work. And finally you can deposit your earned money at the bank or shop at the Central store. But the products here start at 50 Kidzos. If you have enough earned money you can shop, else deposit in the bank and use it during your next visit. 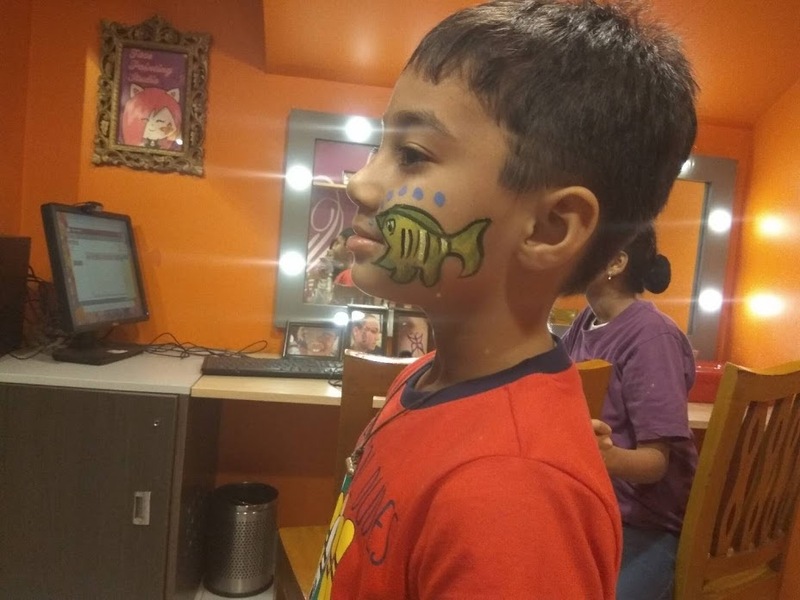 With all this hard work, I decided to reward myself at the Face Painting Studio! My son thoroughly enjoyed the visit and is waiting for the next. You can check for shift timings, ticket prices and necessary information at their website They have online bookings too. 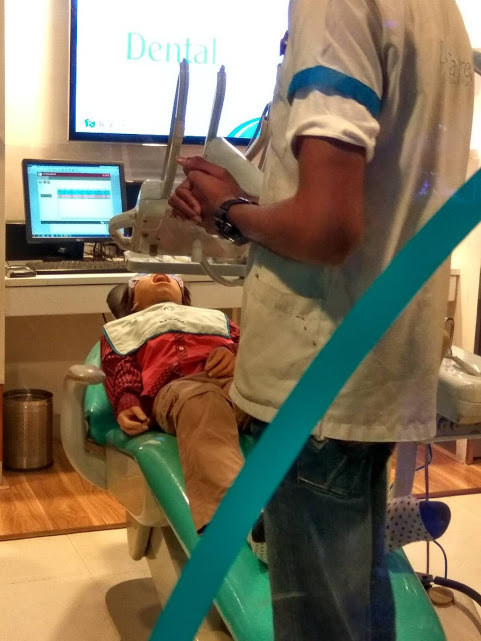 KidZania provides an authentic and powerful developmental experience, preparing kids to understand and manage their world. Believe me all parents must surely not miss this amazing experience where on kid can learn with so much fun.